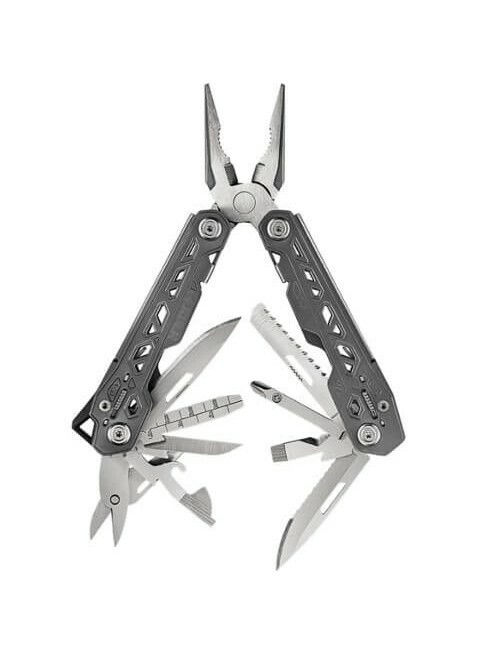 Gerber has with this Dime multi-tool the standard multi-tool, taken and made better. 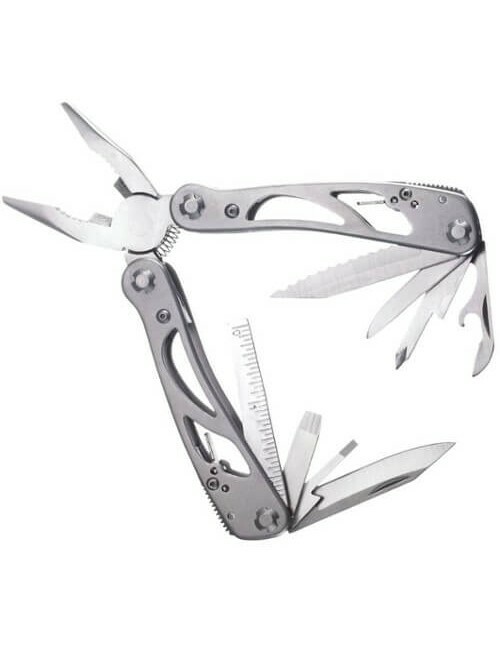 The Gerber Dime Black in addition to stainless steel pliers, wire cutter, a smooth knife, scissors, screwdriver and tweezers also come with a unique knife which in addition to safely cut also by plastic can scrape. And a bottle opener that itself when the tool is folded, can be used. 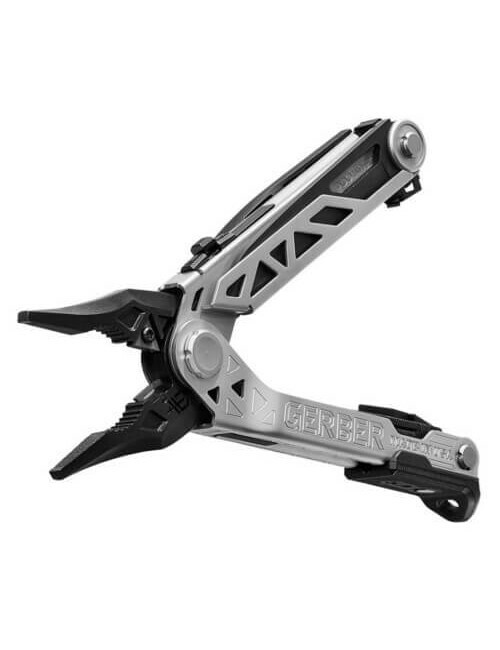 This multitool is compact and lightweight, the Dime is the most valuable change you in your pocket!